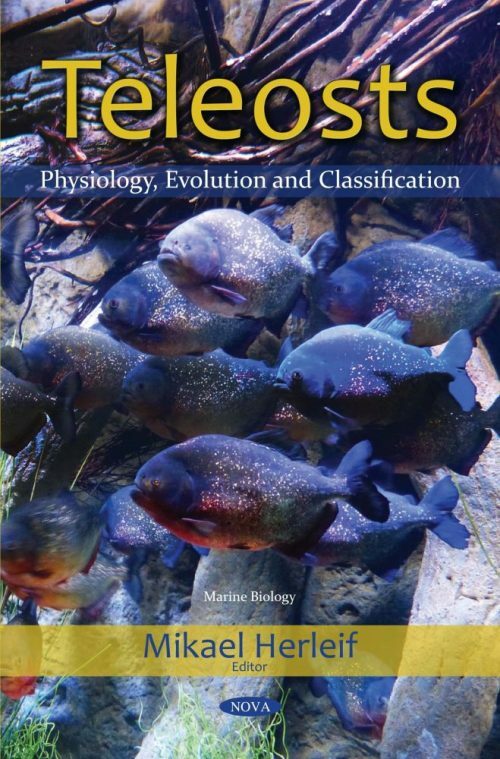 The authors begin this compilation by analyzing catalase and peroxidase enzymes in different Black Sea teleosts related to their taxonomic, physiological and ecological position and evaluation of the anthropogenic impact on these antioxidant enzymes in fish tissues. The complex of specific phylogenic, physiological and ecological features of fish species may modify their antioxidant status, and it is important to understand for the development of monitoring programs. Next, the ratio of constitutive and reparative neurogenesis in the pallium of the juvenile masu salmon, Oncorhynchus masou, is analyzed. Since salmonid juveniles are characterized by a high level of constitutive neurogenesis, the authors investigated proliferative activity and neurodifferentiation in the dorsal pallial area of the masu salmon juvenile. The study has allowed for indentification of the superficially located periventricular proliferative zone, which corresponds to the pallial periventricular zone of other fish species. The objective of the final chapter was to study proliferation processes and the role of radial glia and neural stem cells in the event of injurious action on cerebellum of masu salmon juveniles. Using the immunoperoxidase staining of the glial fibrillary acidic protein, doublecortine and proliferating cells nuclear antigen, processes of proliferation and gliogenesis after mechanical trauma of cerebellum of masu salmon juveniles were studied.